Council Tax – if you are a young person who has been in care in Knowsley and are aged 18 to 21 years from 1 April 2018, then you don’t have to pay Council Tax. The exemption will last until you are 25 years old. You must, however, apply for Council Tax benefit. Benefits system – your Personal Advisor can support you regarding the benefits you are eligible to claim and how to claim, as well as universal credit advice. Bursaries for university, higher education and full-time education – care leavers who are studying at university may be entitled to £100 per week which can be used for accommodation. For care leavers residing in halls of residence, accommodation will be provided for you during holidays and the summer break. 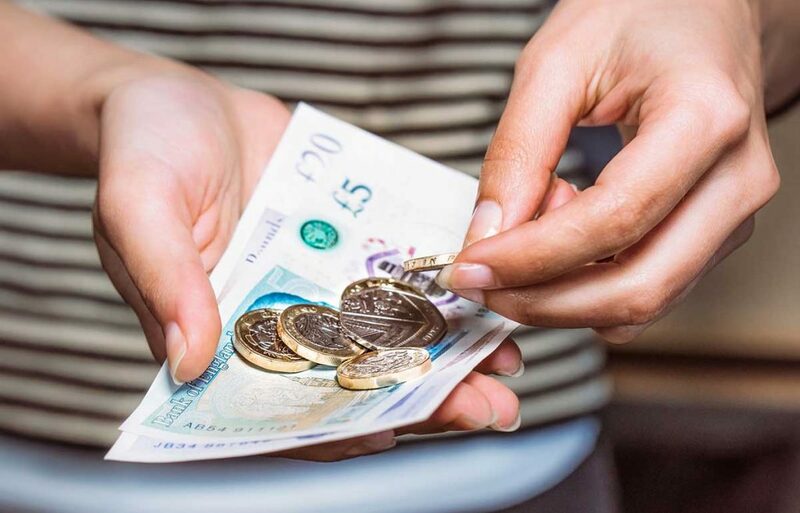 Weekly allowance – If you are aged 16 and 17 years and you live in supported or semi-independent settings, you are entitled to a weekly allowance. If you are 16 or 17 years old and live in supported accommodation and your utilities are provided (which includes gas, electricity, water), deductions are often made to cover these costs, with additional allowances to cover celebrations such as birthdays and Christmas. Allowance to set up home – to cover items such as furniture, television license and contents insurance. Centre 63’s Youth Enquiry Service providing housing and benefit support for young people in Knowsley up to the age of 25 years. The Big Help Project run Knowsley Foodbank, Jubilee Debt Advice and ‘Homes with Style’ shop in Huyton Village, offering new white goods, electricals, furniture and paint. Enterprise Credit Union offers low cost loans and saving options to its members – anyone who lives or works in Knowsley can join.